This is the Northeast Region Airport Services Training. Based in Secaucus NJ.. 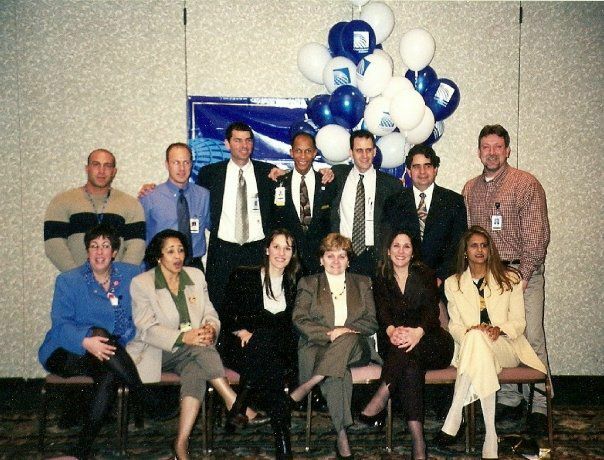 The photo is roughly 1998 several Regional Training Managers and Hub Training Managers... Takes at a ASA Newhire graduation. Chuck Deleacaes worked on the ramp in RSW for 18 1/2 years, then AUS for a year and finished IAH. He worked from 1/1/97 until 11/1/2018. 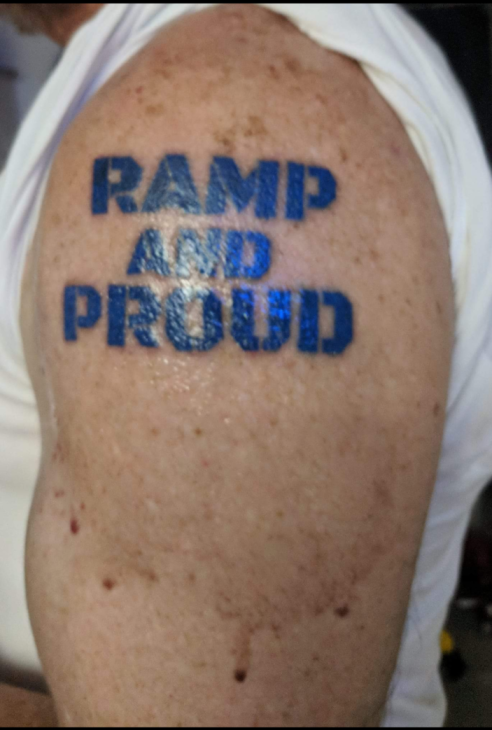 All ramp. 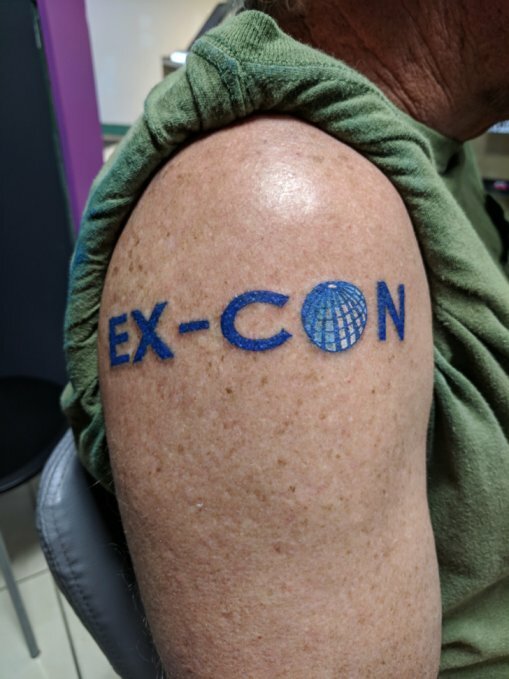 He only has 2 tattoos, both dedicated to Continental Airlines.